Curt Mfg. 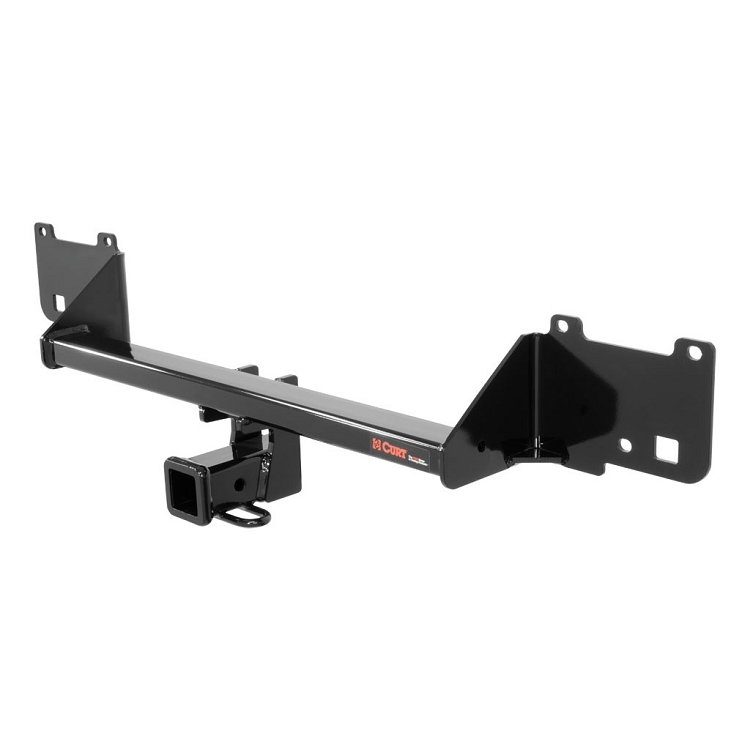 Class III Hitch For 2015 - 2019 Dodge ProMaster City - All Models - *Free Shipping! 13215 Curt Class III Hicth - fits 2015 - 2019 Dodge Ram ProMaster City mid sized vans. Fits cargo and wagon models. 3,500 lbs. maximum trailer weight. 350 lbs. maximum tongue weight. average do it yourself installation time: 120min. Made in USA. Hitches usually ship by the next business day.